Certain medications that dilate the blood vessels, make blood flow visible, thin skin and causes dark circles. Whatever the underlying cause may be but dark circles are really annoying. 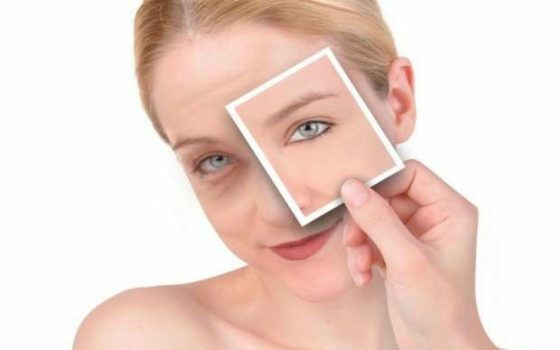 Several creams are available in the market that claims to remove dark circles. These creams are quite expensive, Also, the problem returns when you stop using them. 1. 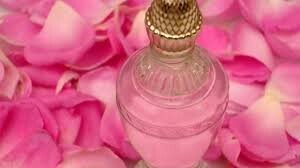 Rose water- Rose water is anti-inflammatory and anti-microbial. The antioxidants present in the rose water renews the skin cells and strengthens them. Soak two cotton balls with rose water. Close your eyes. Place cotton balls on your eyes for 10 minutes. Repeat this 2 times a day to get rid of dark circles. 2. Milk and rose water- Due to its cooling property milk not relieves burning and irritation but also lightens pigmentation. Mix cold milk and rose water in equal quantities. Soak 2 cotton pads with this preparation. Keep the soaked cotton pads on your closed eyelids for 15 minutes. Repeat this daily to get rid of dark circles. 3. Green tea- Green tea contains tannin and antioxidants that reduce pigmentation and puffiness. Take a cup of boiling water and steep green tea bags in it for 15 minutes. Now put the tea bags in a refrigerator for 30 minutes. 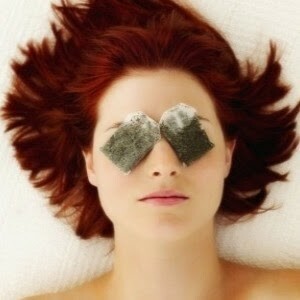 Place chilled bags of green tea over your closed eyelids for 10 minutes. Practice this daily to get rid of dark circles. 4. Cucumber slices- Cucumber is rich in Vitamin C, Vitamin K, and antioxidants. It reduces discoloration, burning, inflammation and puffiness around eyes. 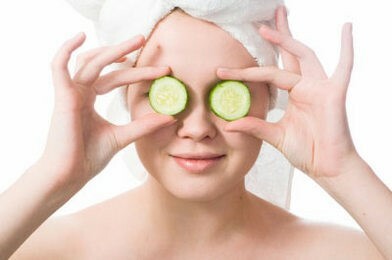 Take 2 slices of cucumber and keep over your closed eyelids for 15 minutes. Now clean the area under the eyes with cold water. Repeat this 3 times a week to get rid of dark circles. 5. Potato slices- It acts as a natural bleaching agent. Take 2 slices of potato and place it over the closed eyelids. After 15 minutes clean the area under the eyes with cold water. Alternatively, grate a potato and extract its juice. Soak 2 cotton pads with potato juice and place them over the closed eyelids. After 15 minutes, rinse off the eye area with cold water. Repeat this for a month to get rid of dark circles. 6. 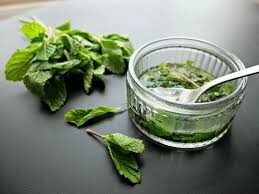 Mint leaves- Mint leaves have cooling property and relieves burning and irritation. Grind few mint leaves. Apply this paste on your closed eyelids. After 15 minutes, rinse off the eye area. Alternatively, Blend mint leaves with a tomato. Apply this paste on your closed eyelids for 10 minutes. Rinse off the eye area with cold water. This will treat fine lines and will help to get rid of dark circles. Try any of the above-mentioned home remedies to get rid of dark circles. The results are sure to amaze you.